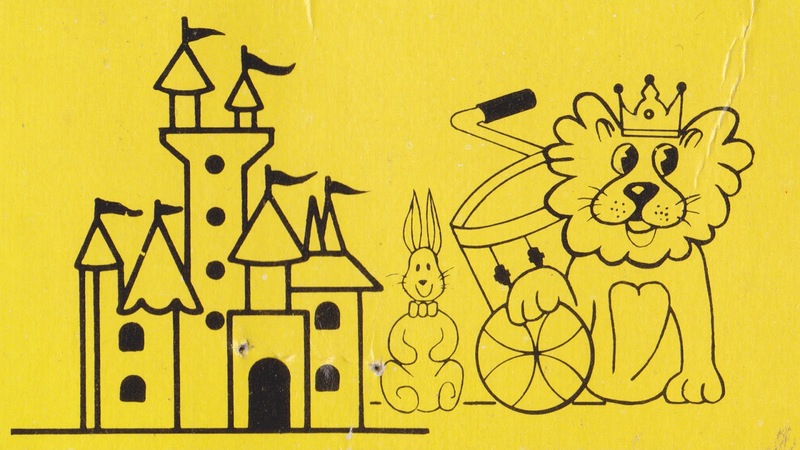 King Yellow Lion and Class Bunny live in a castle all by themselves. They play "Triangles" with a beach ball and beat on their kick drum. More on the game of "Triangles" later. If I were a Lion and a king, and I lived with a rabbit, I would find it hard NOT to eat the rabbit. I guess the fear of loneliness and guilt would be the only things stopping me.